What makes a flyer good? The answer to that is simple; it can be answered in one single solitary word: response. Flyers are there to do a job, they need to be focused and have the correct calls of action to make the reader want to take the action. So while colours etc are important and pretty pictures make you smile. 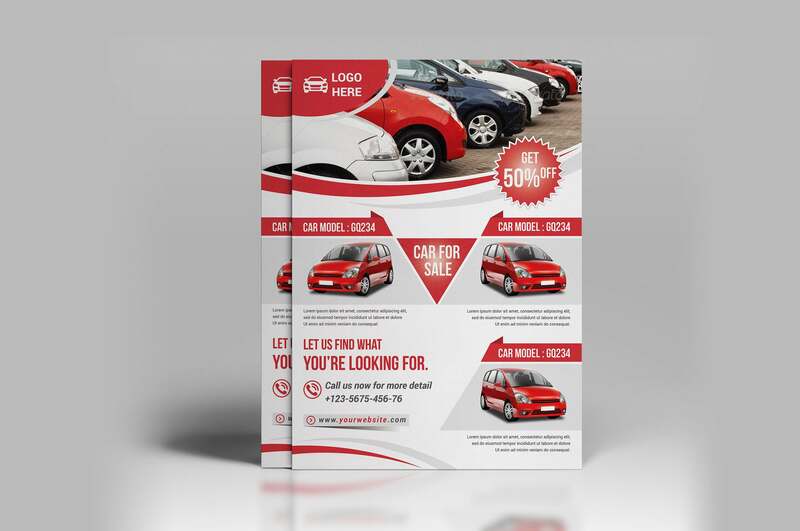 The aim of any flyer, leaflet or handbill is to get the reader to take the action you want them to. With the above in mind then, it is fair to say that before you design your A6 flyer, you need to find the reason for living of that leaflet. You need to decide what you want the reader to do with it after reading it. What action should the leaflet initiate? All these questions need answering before you put pencil to paper to start creating. Flyers are direct advertising, they are there to get a message across, and the information printed on them need to hook the reader. Often they are handed out on the streets in busy areas, or are delivered through doors. Again this is a consideration, and depends on the content of the leaflet. We now need to look at design. Considerations need to be given to the demographic of the target market. Think about the age, older people need larger typefaces, if they have to look for their glasses you have lost many at the first hurdle. Get the message at the top, the message needs to get people reading on. Add images, but only if they enhance the design and re-enforce the message. Using an image that is not in any way related to the message can be very distracting and can often result in disinterest in the message or at least in a sidetracking of the train of thought, the buying process. The best flyer design creates action! Your copy and content needs to follow that path in order to get what you want. ACTION! Don’t be afraid to tell people what to do. E.g. If you don’t need our services at the moment, keep this leaflet safe, pin it to the fridge, do anything other than throw it away, as one day you WILL need us. Deliver information in small focussed chunks. Huge blocks of text will turn people away from reading, and end up in the bin. Short sharp writing is the skill of the A6 flyer designer. 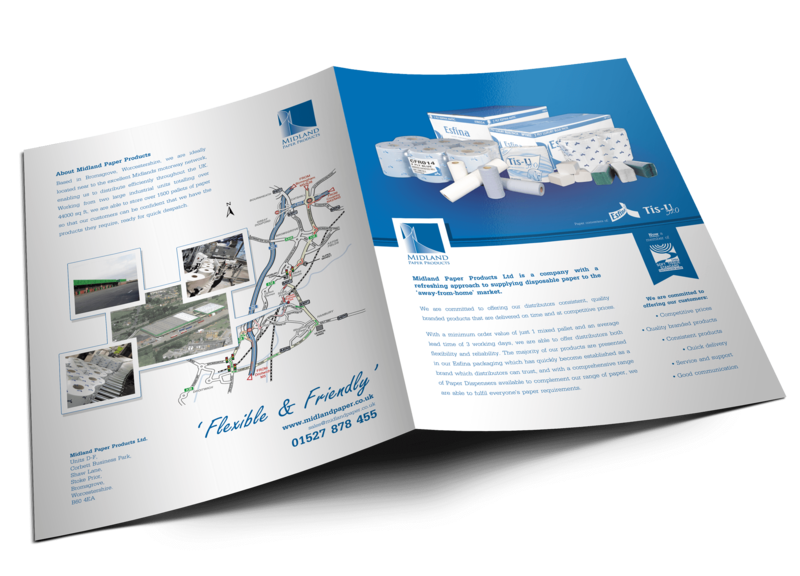 Believe it or not, an all too often mistake in leaflet design is not having prominent or complete contact information. 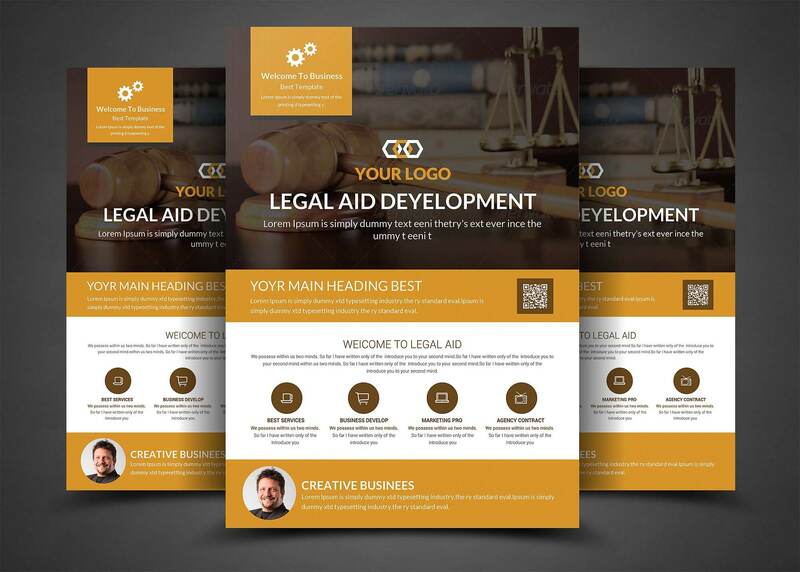 Along with your call to action, your leaflet should have the details for contacting your business. Make it personal e.g. ‘call Colin on 555 555 555’ is a lot better than just a set of numbers. As tacky as you might think it, having an invitation to make contact will increase your response rates. Finally consider the physical quality of the leaflet or flyer. What will people do with it? If they are likely to fold it up and put it in a pocket, then using a heavy card is not ideal. A6 Flyers are often heavier, especially club flyers. Some leaflets can be single colour on plain paper, while others can be high quality, full colour commercially printed leaflets. These can be produced for very low costs now, thanks to the development of high speed low cost lithographic printing presses that can throw leaflets flyers and full colour printing out at an alarming rate. Follow the above considerations and you will have a good leaflet that will get you the response you require.